Goodbye iPhone Hello Galaxy S9 Plus is our quick unboxing video of the latest phone made by Samsung the Galaxy S9 plus (Galaxy S9+). 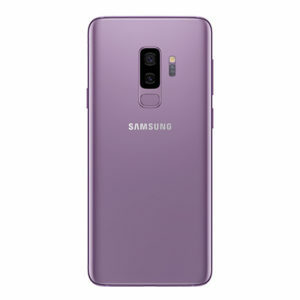 Samsung Galaxy S9+ is available in 4 colors Lilac Purple, Midnight Black, Titanium Gray, and Coral Blue. Low light photos – The camera that’s brilliant in the dark. Super Slow-mo – The camera that slows down time, making everyday moments epic. AR Emoji – The camera that turns you into an emoji, so you’re not the “you” everyone else is. Intelligent Scan – The camera that recognizes you instantly. Multi Device Experience – Share your screen to your other Samsung screens, hassle-free. Surround sound stereo speakers – The phone that surrounds you in Dolby Atmos sound on stereo speakers tuned by AKG. Accessories – Plenty of ways to make it your own.